We are an experienced team of veterinarians and nurses who train continuously in the field of Emergency and Critical Care. With our state of the art equipment we can diagnose and monitor your pets progress. Located in Northern Canberra, servicing the ACT and all surrounding areas. To provide Professional and Compassionate Veterinary care – when you need it the most. Because they deserve the best Emergency and Critical Care, all night. To provide Emergency and Critical Care for your patients while you sleep. Compassionate Veterinary Emergency and Critical Care for your Pet, when you need it the most. 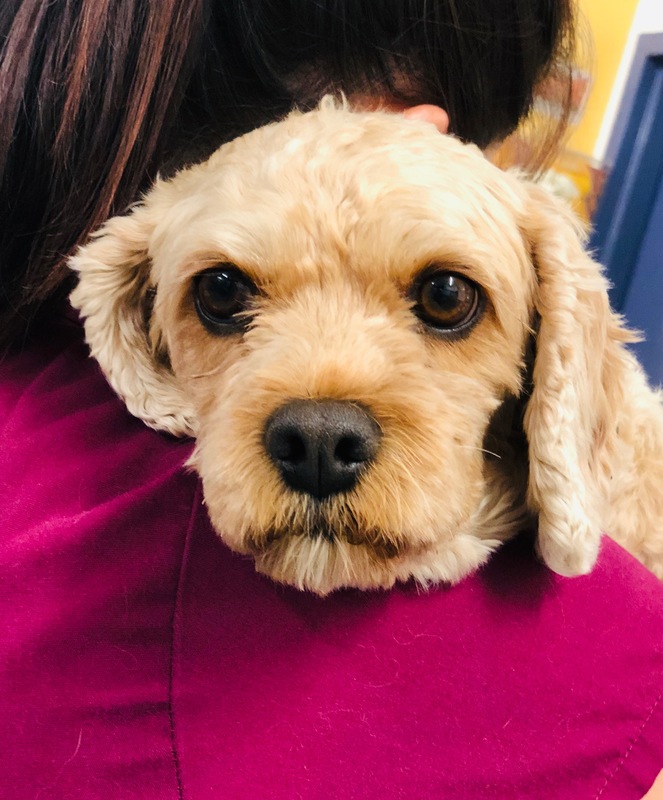 Any time that your pet is sick it’s stressful for owners, let alone when your regular veterinarian is closed... We’re here to provide Compassionate Veterinary Emergency and Critical Care for your pet, when you need it the most. Happy Easter Canberra! 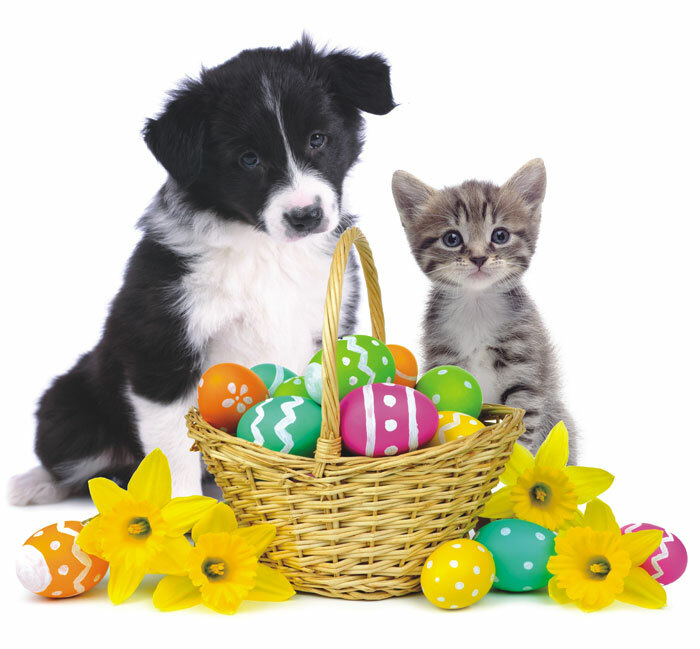 Easter is full of delicious sweats and treats... but these can be deadly to your pet! Please be aware of the dangers and know how to keep your best friend safe this Easter! Summer is coming... beware of Heat Stress and Flystrike! © Copyright 2016 Canberra Veterinary Emergency Services. All rights reserved.